Today is Kate Bush’s birthday, an artist of undoubted talent that has left a huge legacy in her wake. Her influence is undeniable, and her image can be seen in many women in pop music today. 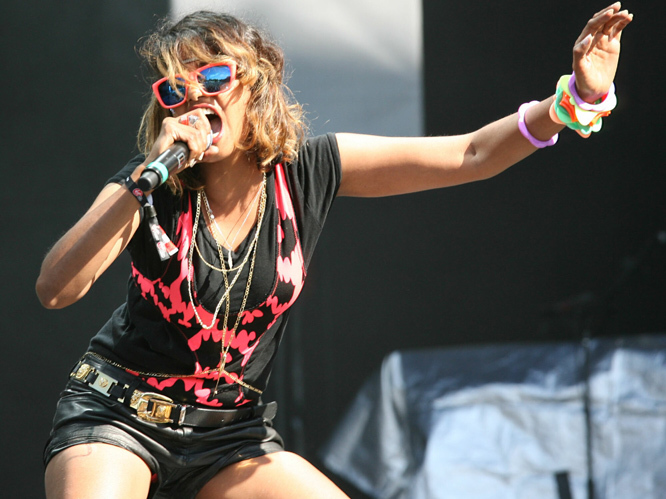 Nn her honour we’ve decided to put together a list of the craziest women in music. Now, we don’t mean crazy as in mentally unstable, and we certainly aren’t discussing who has the craziest image (because anyone can wear clothes made of meat...). We’re talking about women who, like Kate Bush, care less about popularity, image and online followers and more about the music they’re making. So, wish Kate Bush a happy birthday, then take a look at our favourite ‘crazy’ women in pop. We may have missed a few, so let us know if we have. M.I.A. : Yes, she performed with Madonna at the Superbowl this year, but we still love her. Why? Because the video for 2010''s ''Born Free'' is a nine minute epic allegory of the Sri Lankan army''s murder of Tamil Tiger males, and was banned from MTV and Youtube. That''s why. 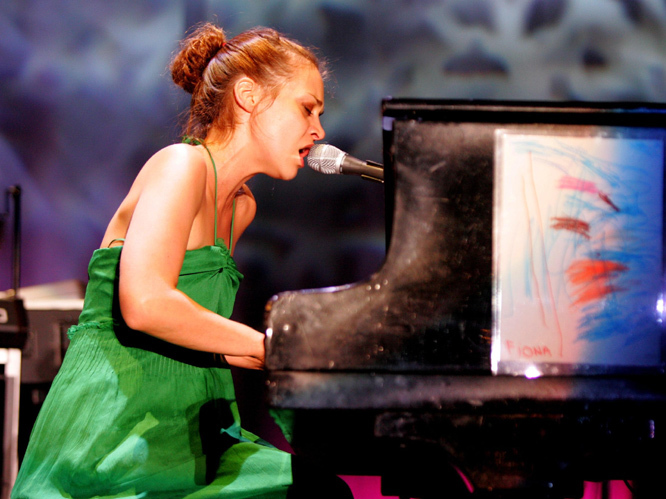 Fiona Apple: The vegan star and former girlfriend of David Blaine won a Grammy for her 1998 single ''Criminal'', and is still making outstanding music now. Watch the video for her latest single ''Every Single Night'', it%u2019s choc-a-bloc with giant snails and cow-headed men. K.D. Lang. The Canadian country singer received massive acclaim for her hit ''Constant Craving'', winning the Grammy for Best Female Country Vocal Performance. K.D. Lang''s hometown is in the heart of the Alberta''s cattle ranching industry, so her animal rights campaign ''Meat Stinks'' lead to extended controversy. 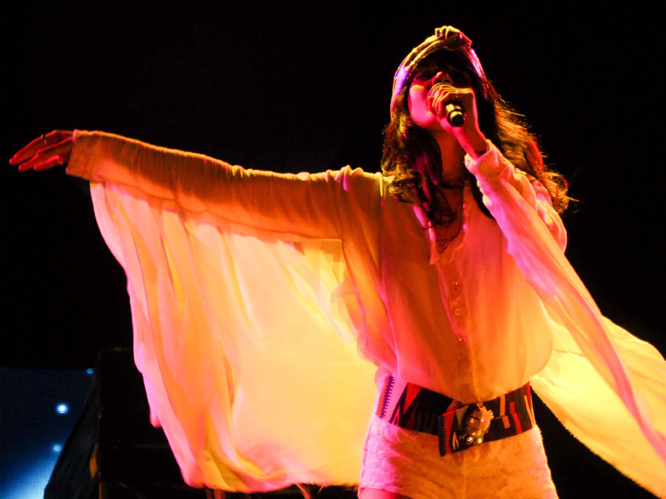 Bat for Lashes: Natasha Kahn has just announced the upcoming release of her third album ''The Haunted Man''. The cover art is a photo of the singer posing naked with a naked man across her shoulders. She''s got a great bod, and lead single ''Laura'' suggests the album is going to be one of bonkers brilliance. 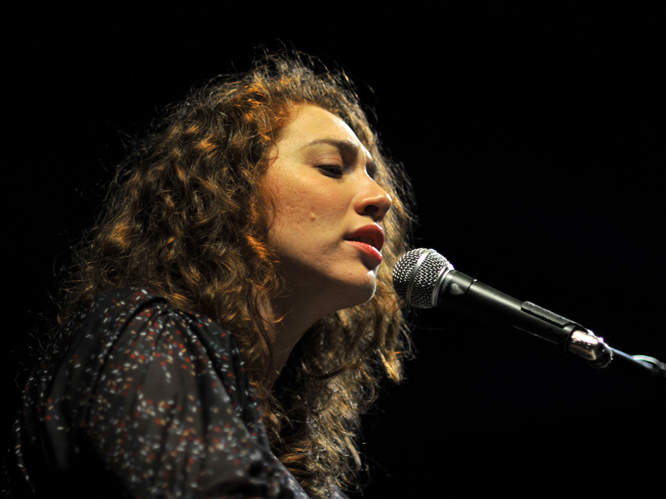 Regina Spektor: The American singer/songwriter is best known for her associating with New York''s anti-folk scene and her 2004 album Soviet Kitsch. Spektor has been quoted as saying that she wants to write a classics like the Beatles'' ''Yesterday'', but weird songs about stuff in her fridge keep coming into her head - she can''t help it. 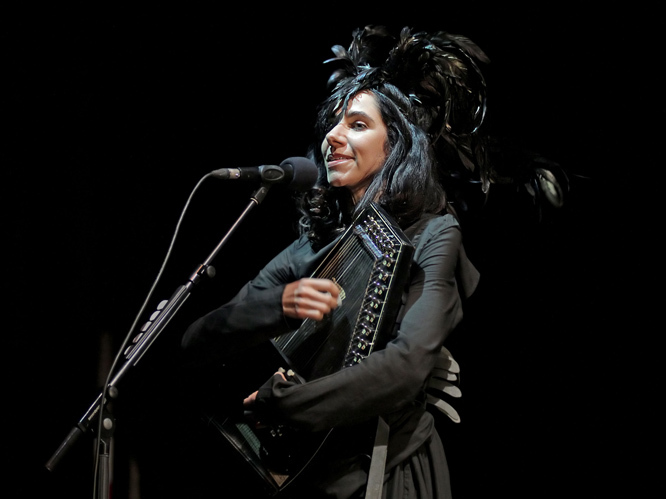 PJ Harvey: The British singer/songwriter won last year''s Mercury Music Prize for her album ''Let England Shake'', ten years after winning the same award for album ''Stories From the City, Stories From the Sea''. Nick Cave''s former muse also has two albums that feature on Rolling Stone''s best of all-time list. Bjork: The Icelandic solo artist is responsible for the incredible, insane tracks, ''Venus as a Boy'' and ''Hyperballad'' to name just two. Plus, in the amazing video for ''All Is Full of Love'', her face is superimposed onto the head of a lesbian robot. She turns up to awards ceremonies dressed as swans. Records albums with no instruments. Release albums through iPhone apps. NEED WE GO ON? Tori Amos: The American singer''s first world tour featured 142 performances, and all she took to each gig was one keyboard; she would only use a piano if the venue could provide it. 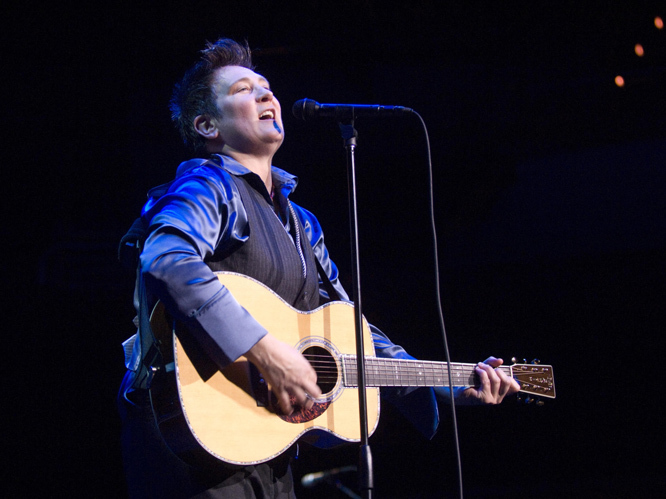 By 2005 Amos had sold 12 million albums, and during her career she has been nominated for eight Grammy Awards, with the first and last being seven years apart. 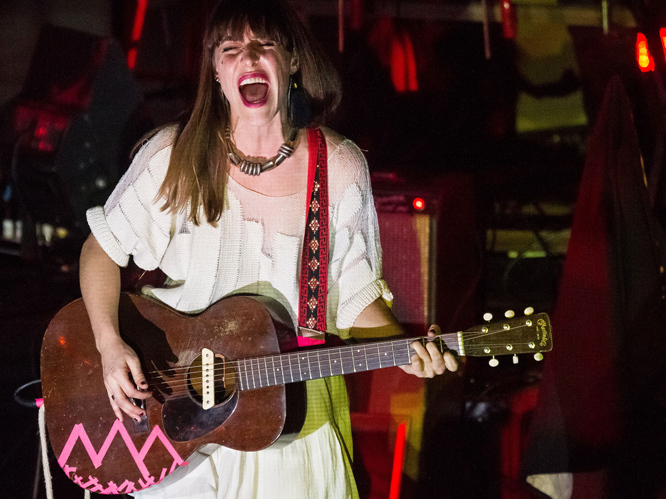 Feist: Aside from her work with Broken Social Scene, it was Feist''s 2007 single ''1234'' the pushed the Canadian artist into the music mainstream. 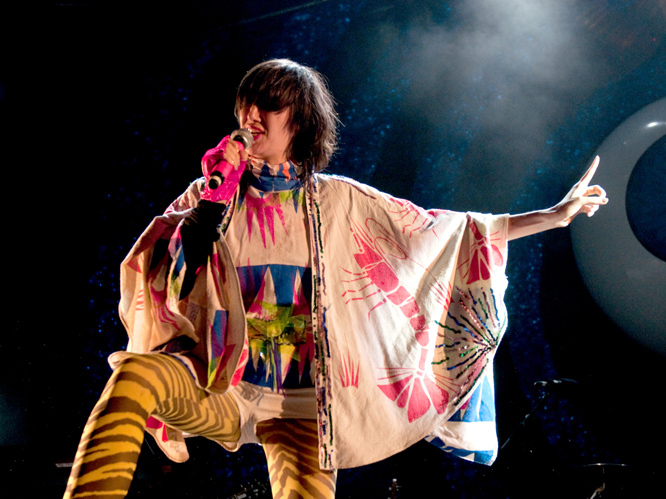 Karen O: The frontwoman of New York band The Yeah Yeah Yeahs is not only a musical icon, but she also contributed a selection of animal noises to numerous tracks on the Flaming Lips'' album, Embryonic. Awesome.